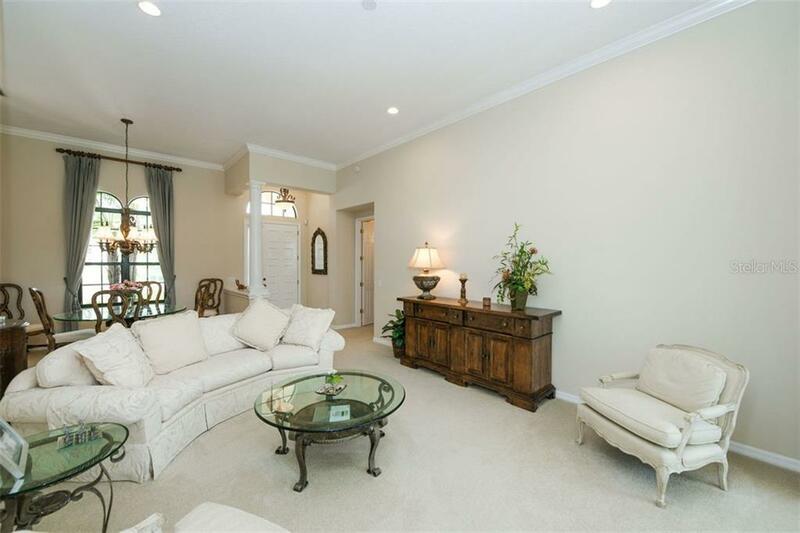 Ask a question about 7171 Whitemarsh Cir, or schedule a tour. 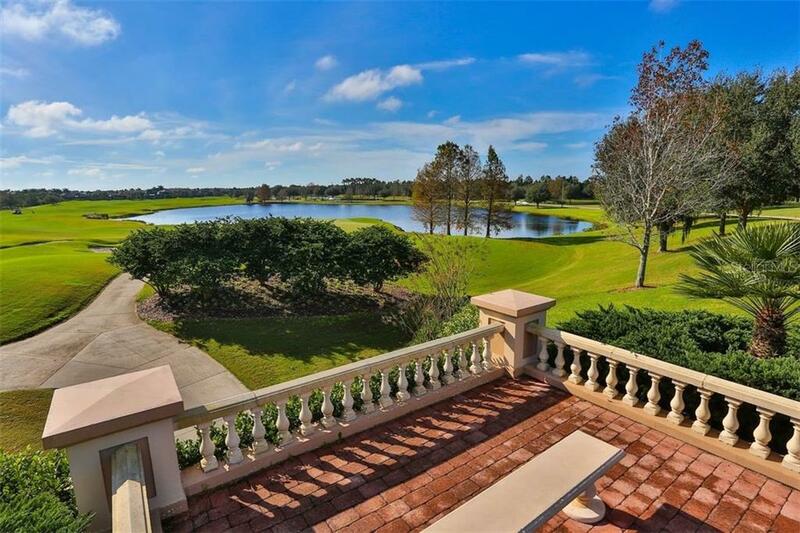 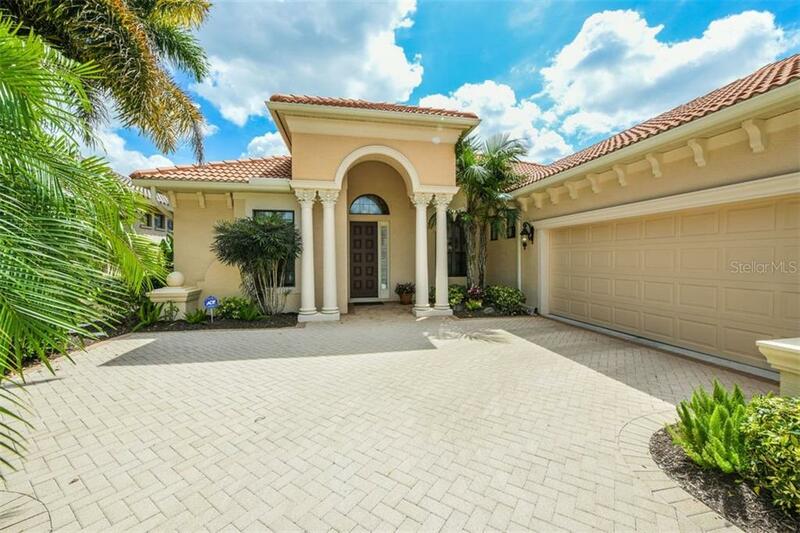 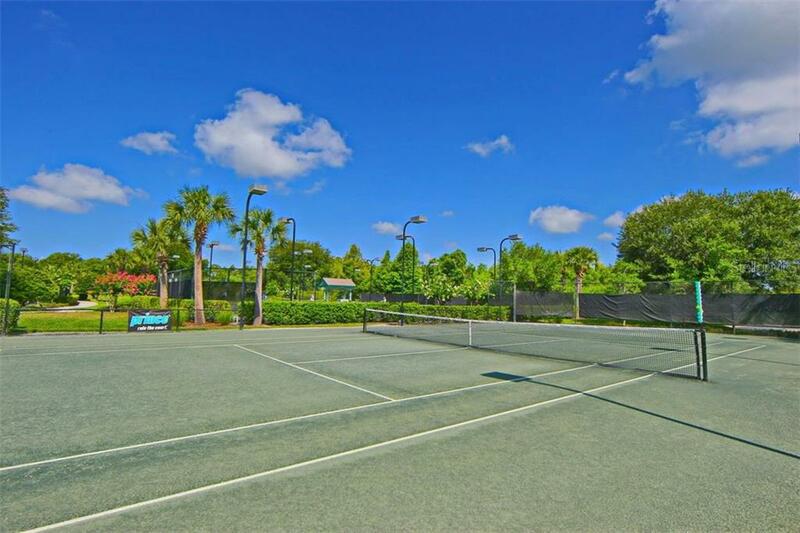 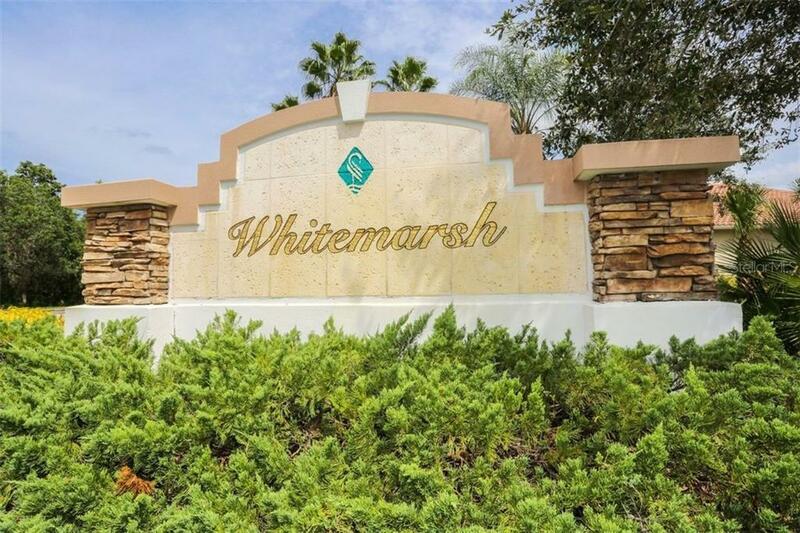 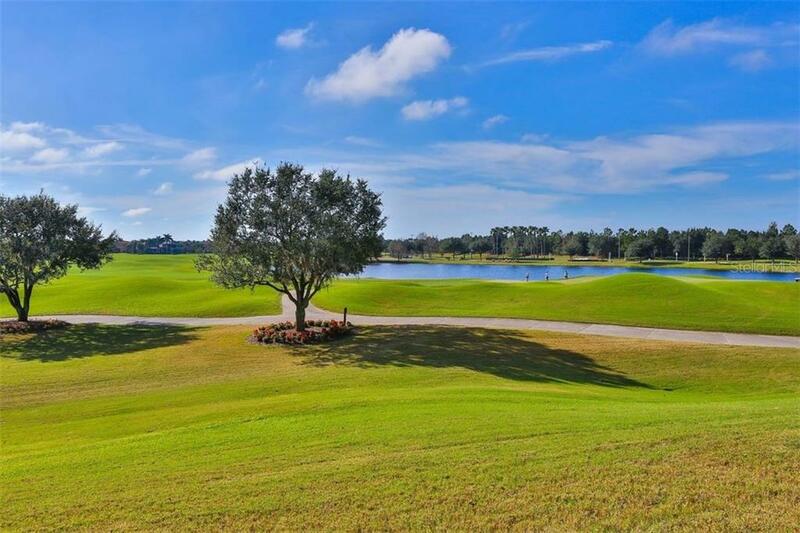 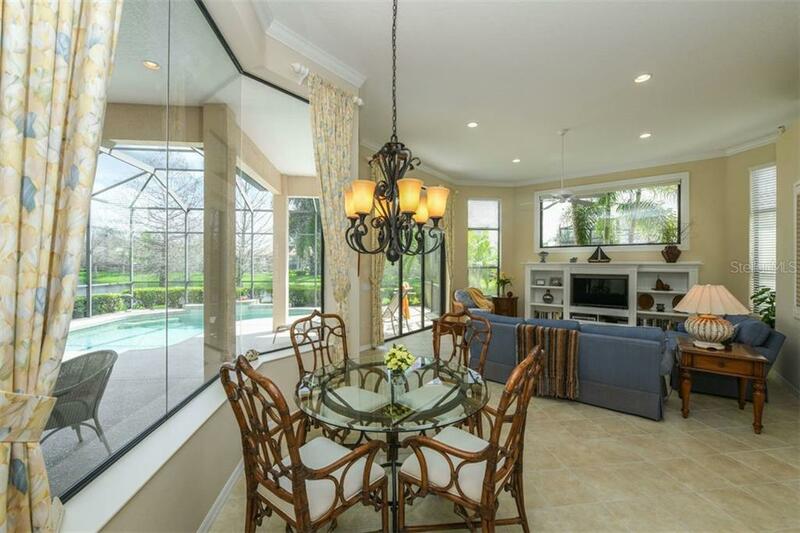 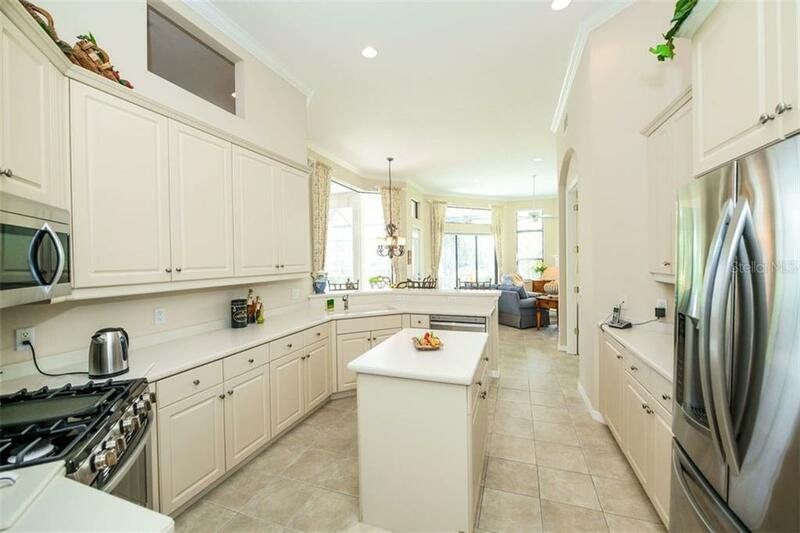 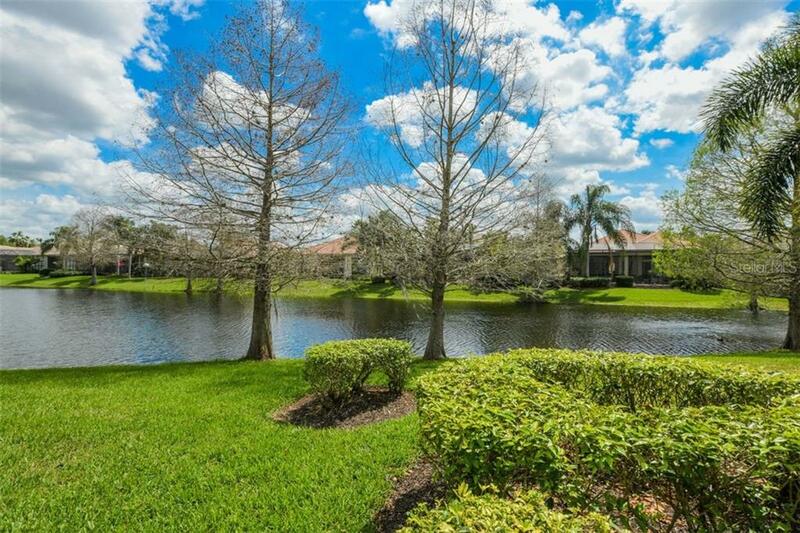 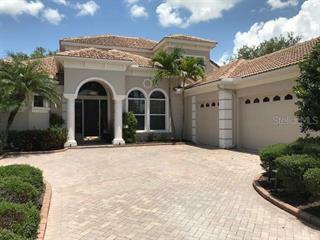 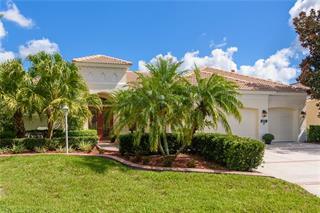 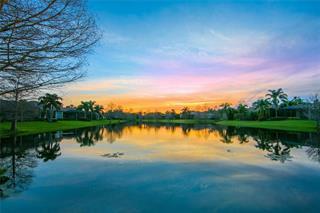 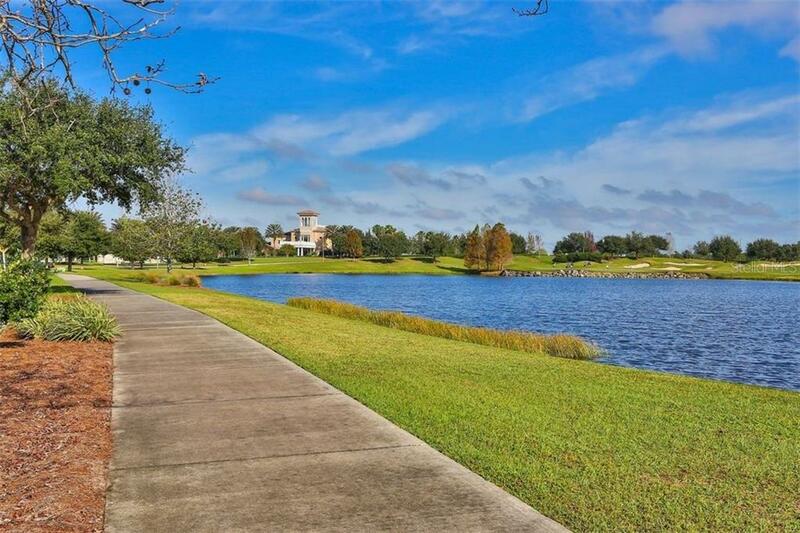 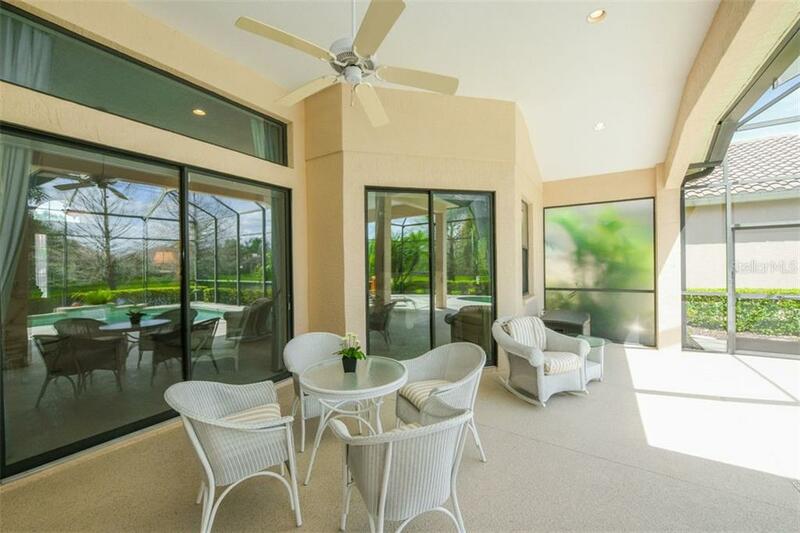 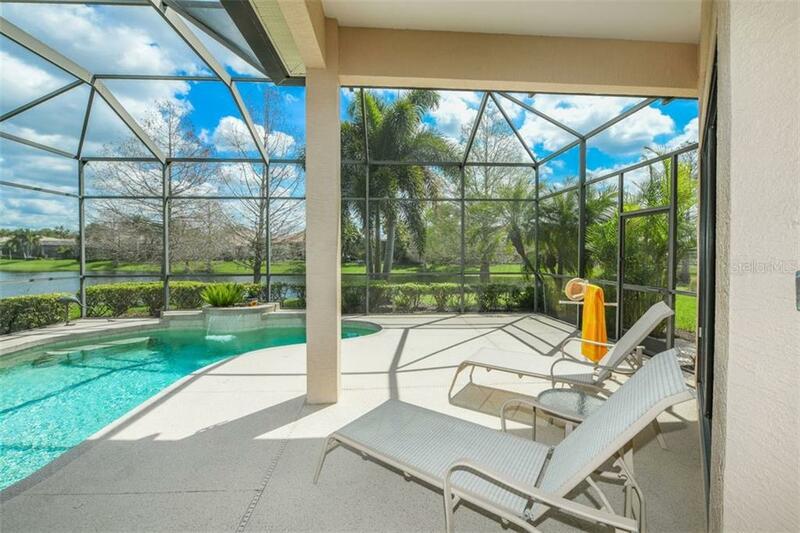 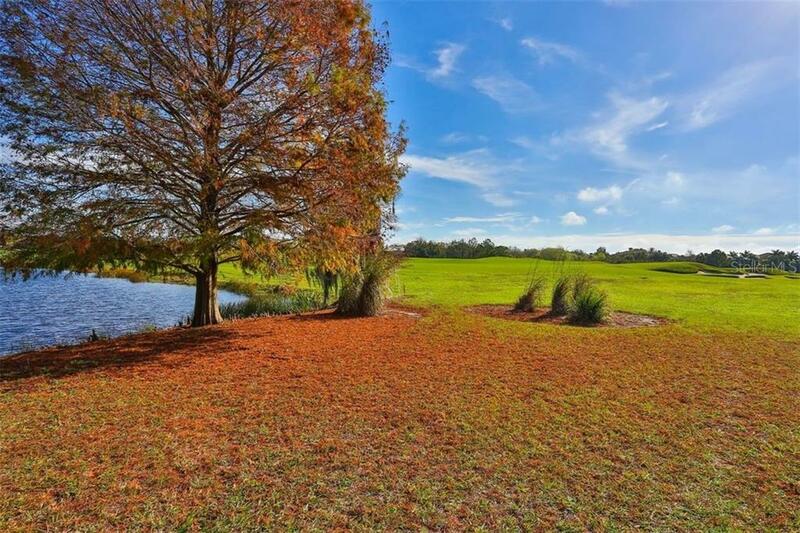 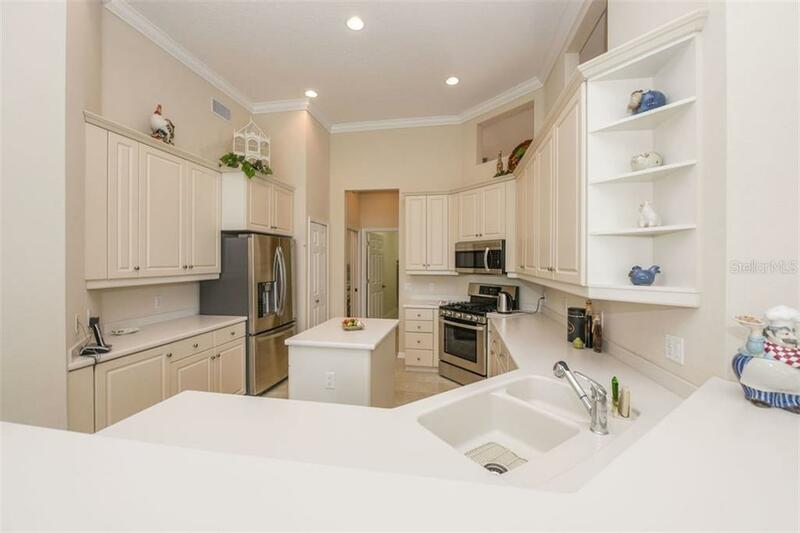 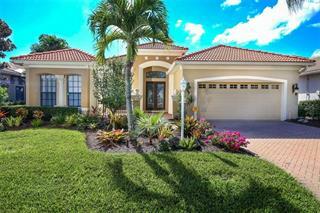 Blending peaceful privacy & sweeping water views, this dazzling home in the Whitemarsh section of Lakewood Ranch Country Club is your Floridian oasis in a gated golf course community. 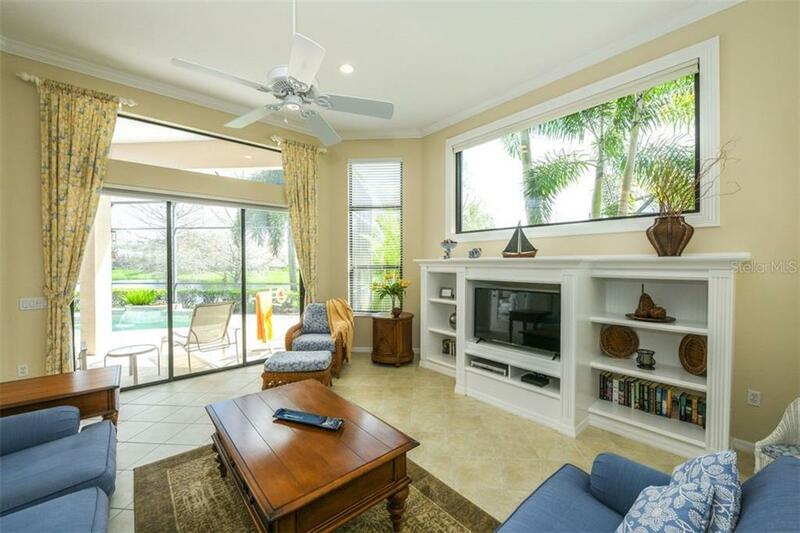 Step inside to appreciate the beautiful living spac... more.es which harmonize gracefully with the pool terrace & water views. 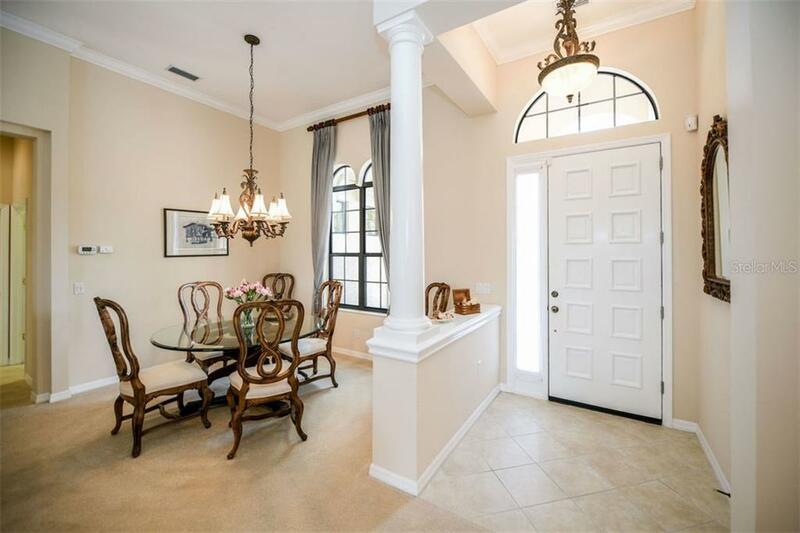 Entertaining is a delight with elegant recessed lighting & exquisite light fixtures, crown molding, designer tiles & plantation shutters. 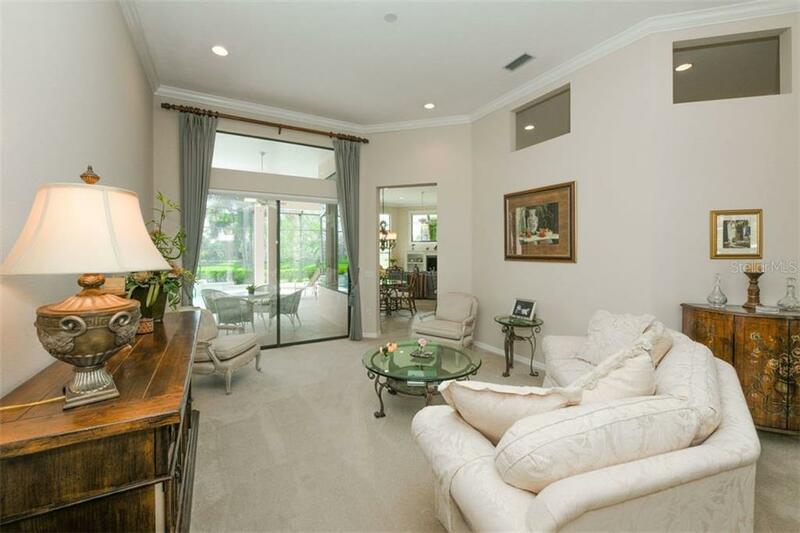 The living room with sliding glass doors to the lanai frame the setting of serene vistas of green & blue. 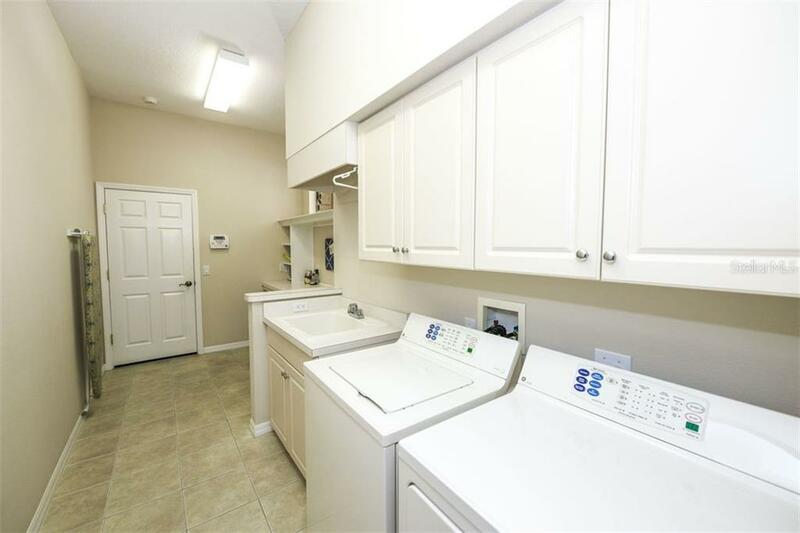 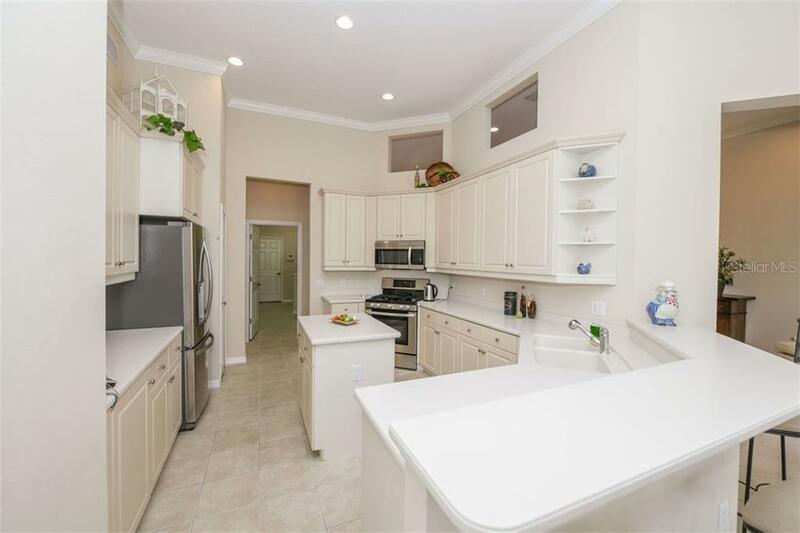 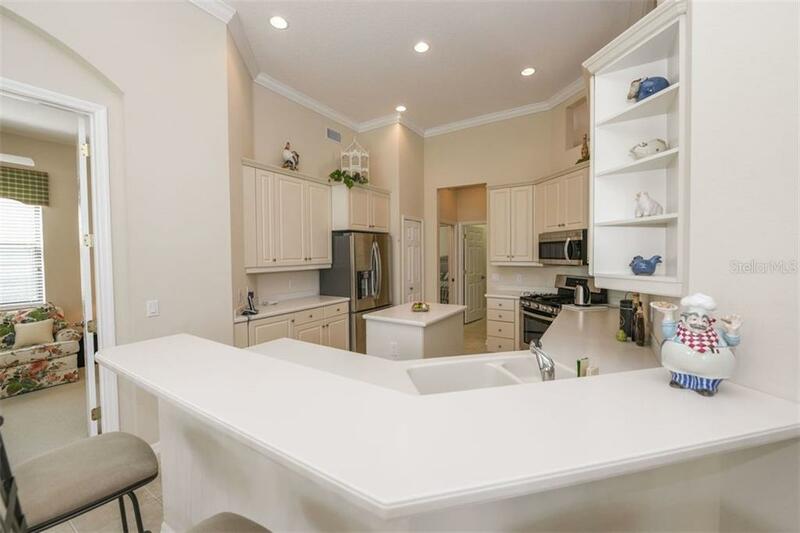 The heart of any home is the kitchen & this one is sure to delight with its brand-new stainless-steel LG appliances, raised panel kitchen cabinets with crown molding, breakfast bar, & casual dining nook framed by aquarium windows. 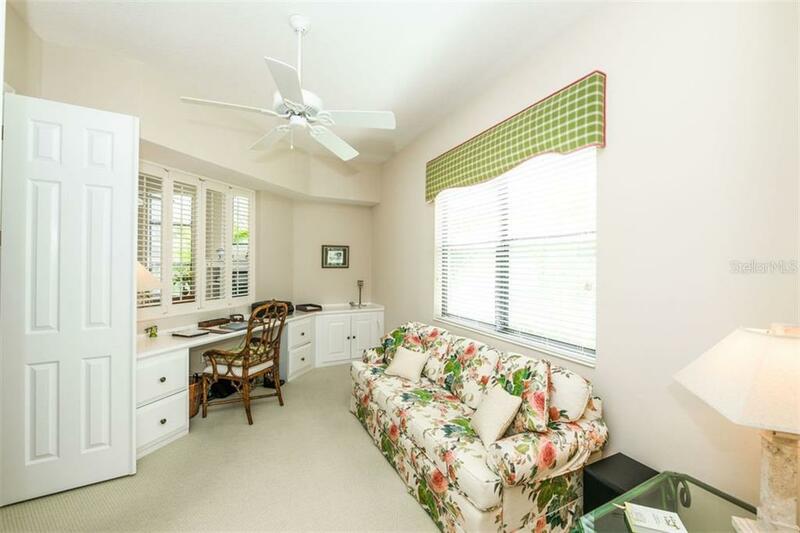 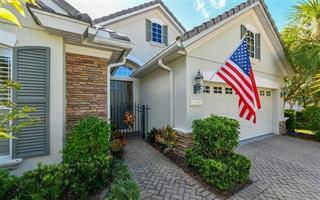 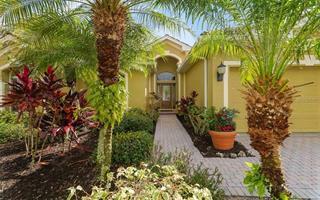 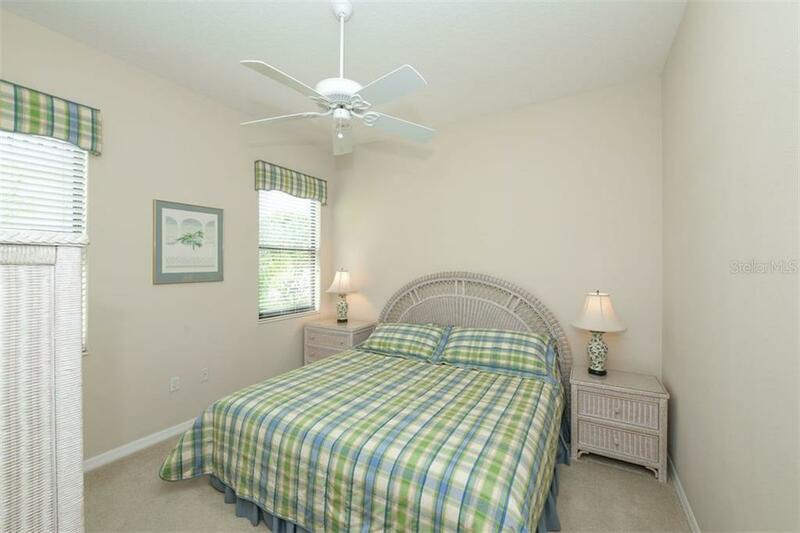 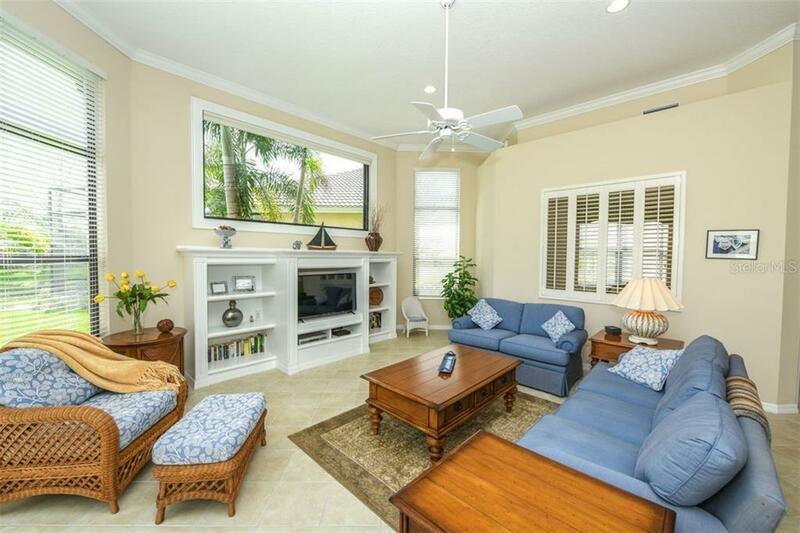 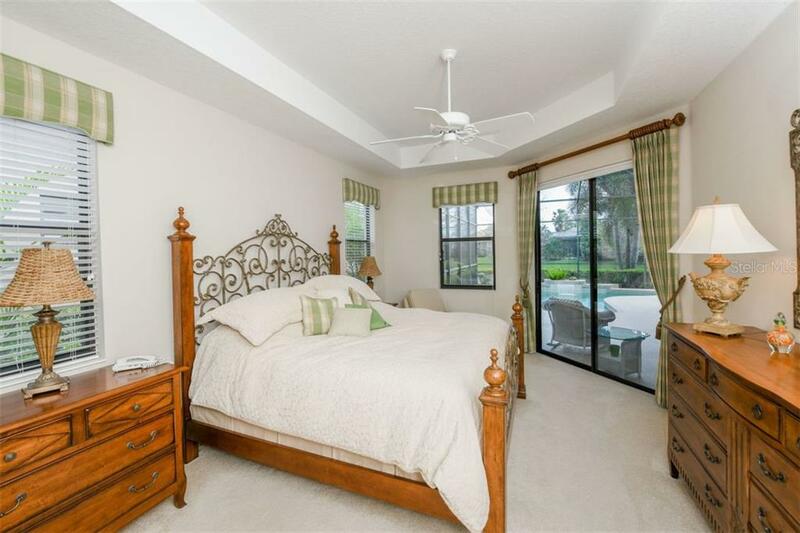 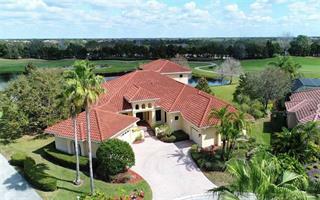 The generously-sized Grande room offers an entertainment center & garden door to the lanai. 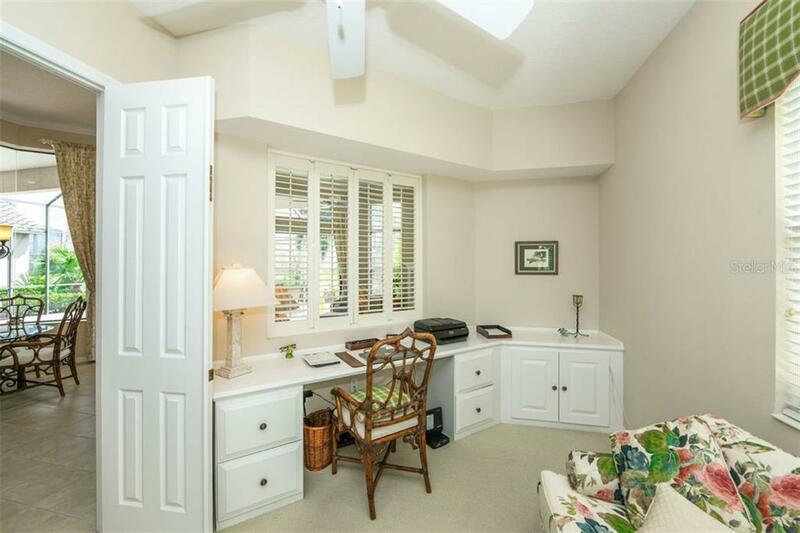 There’s a place for everything in the den with built-in desk. 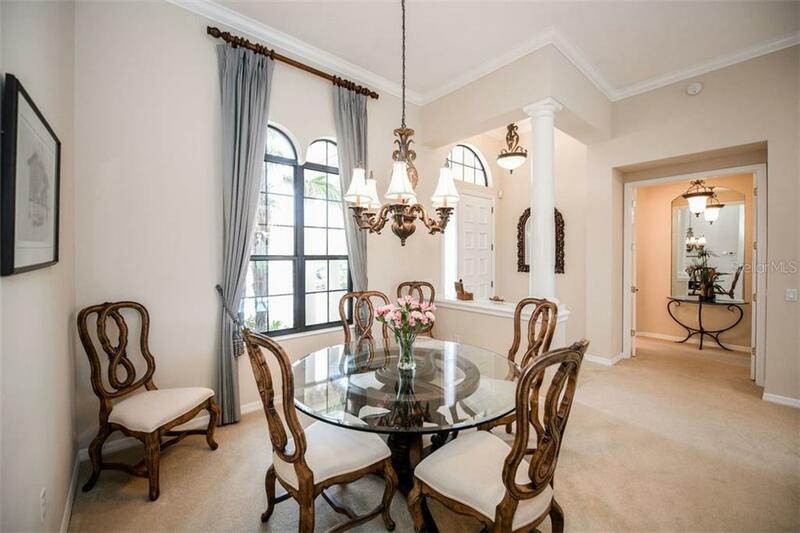 Special occasions are sure to be memorable from the formal dining room. 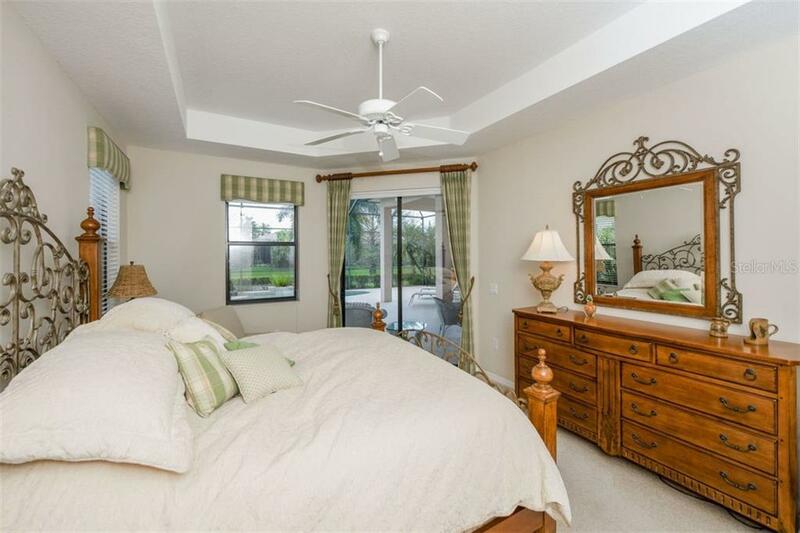 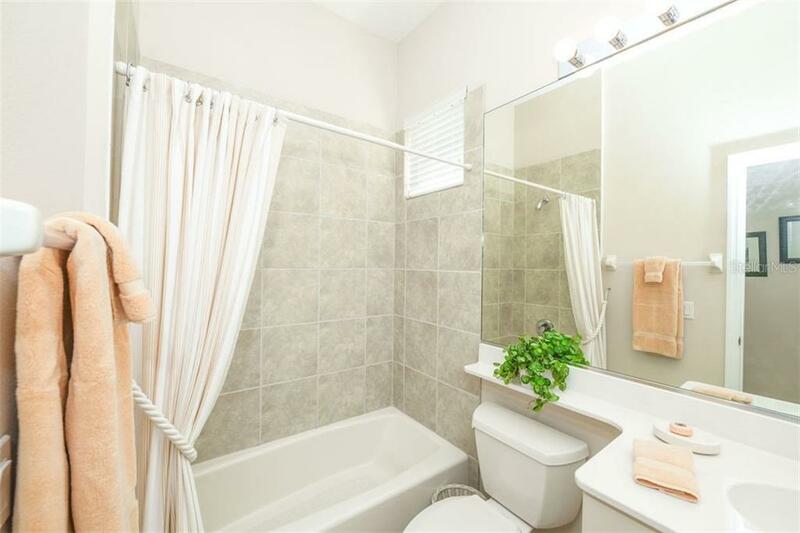 Unwind for the evening in your master bedroom suite, where you will find a walk-in closet & luxurious bathroom with walk-in shower, bath tub & make up area. 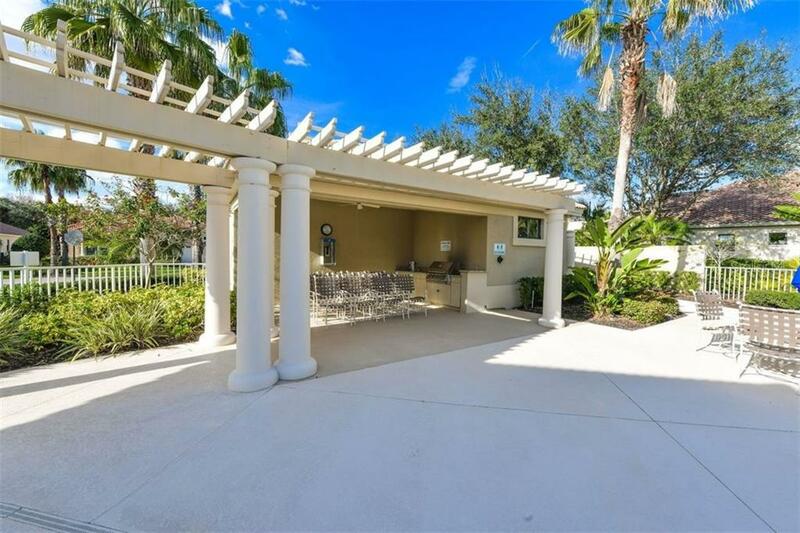 The pool area is an homage to Florida living with a sparkling pool, covered areas for dining alfresco or lounging & views towards the water. 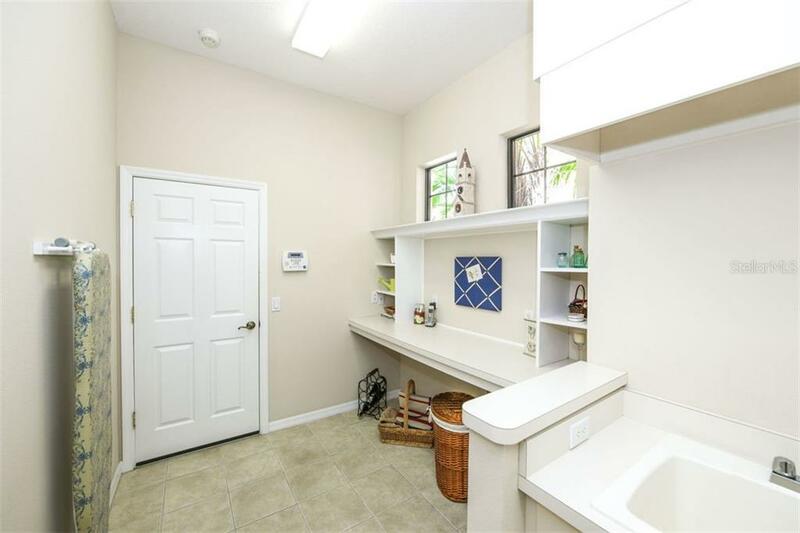 A 2-car garage & laundry room with utility area are finishing touches. 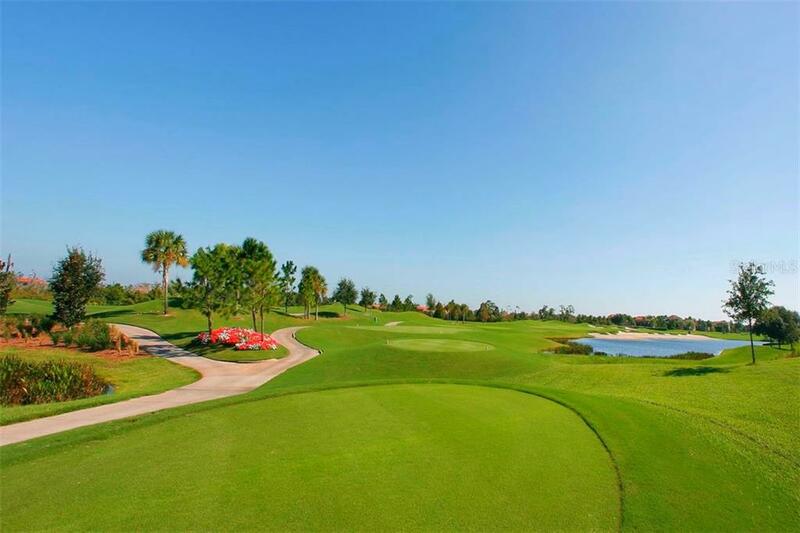 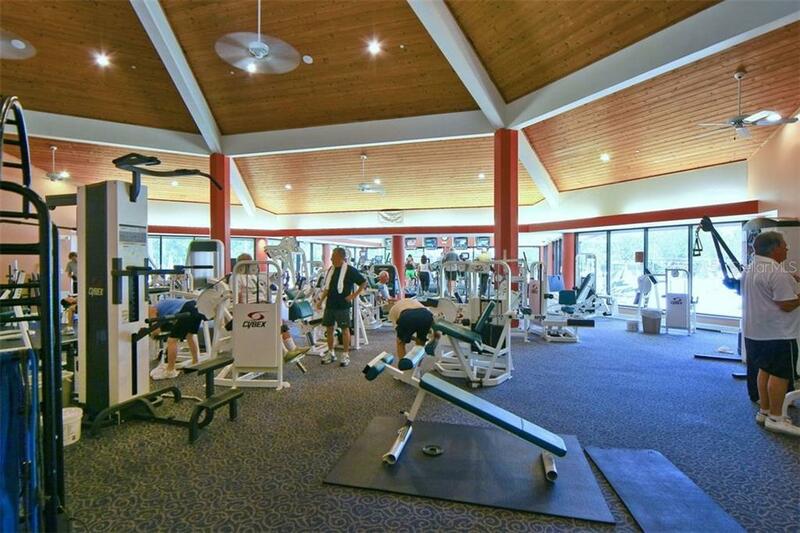 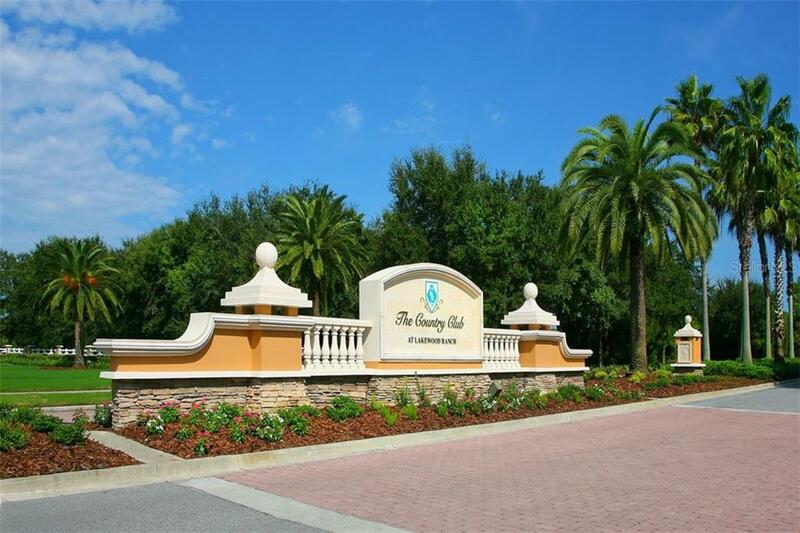 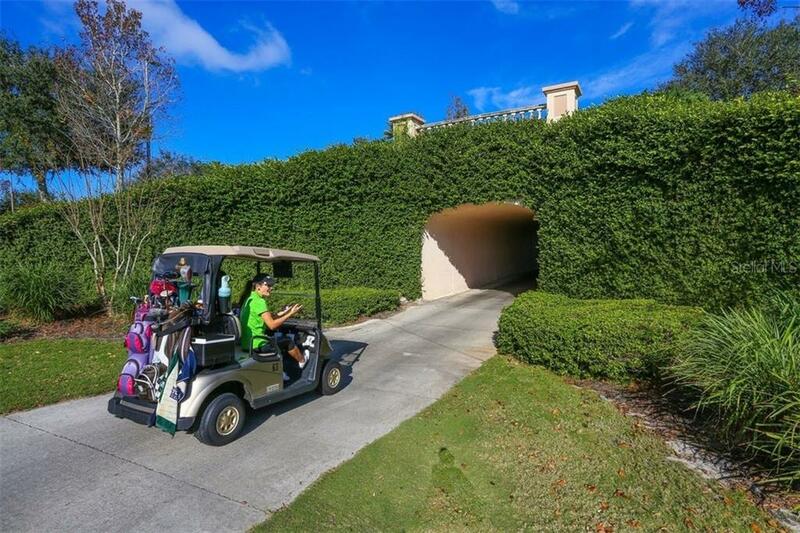 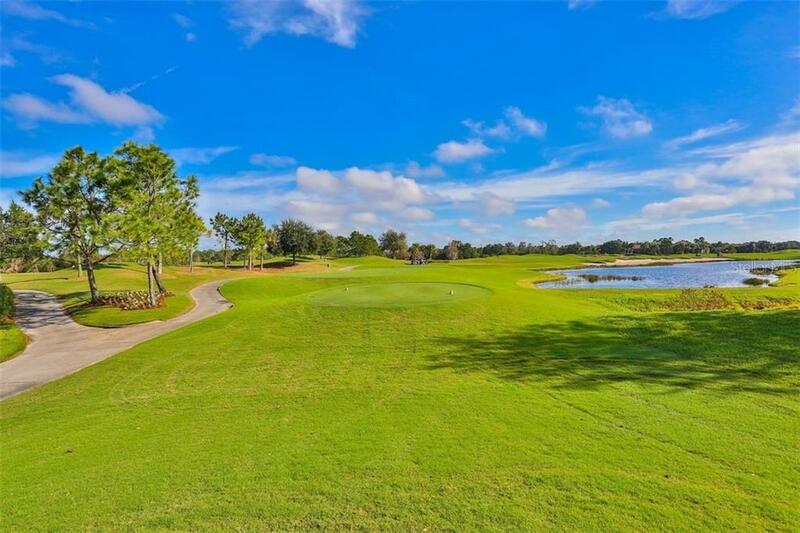 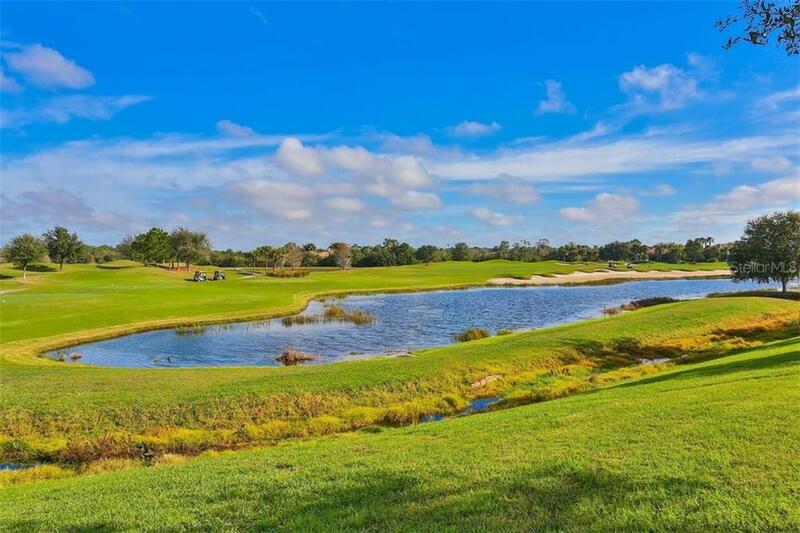 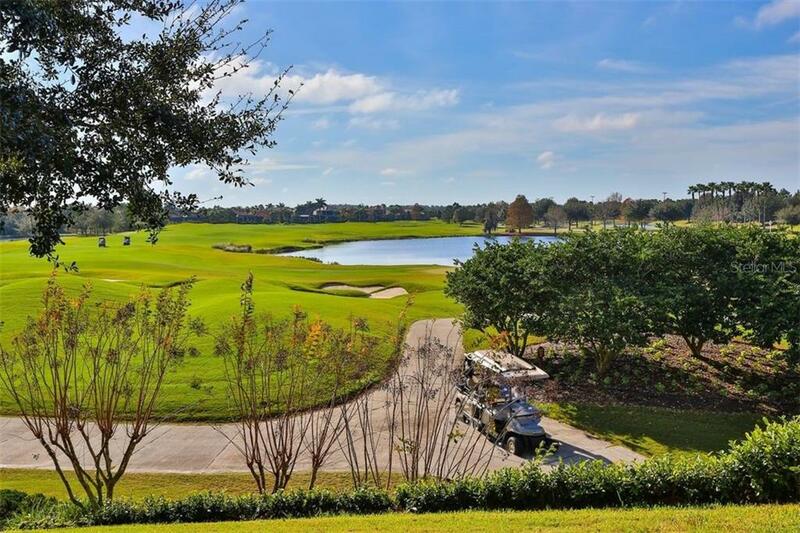 Lakewood Ranch Country Club is centered around a prominent Arnold Palmer-designed Legacy Golf Course with picturesque streetscapes & a wealth of amenities.